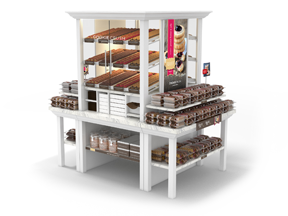 This eye-catching display features 20-30 varieties of our irresistible gourmet cookies, allowing customers to mix and match their favorites, plus integrated signage, demo stands and shelf space for merchandizing prepackaged cookies. 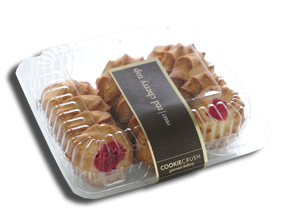 From the single assortments to exciting entertainment trays, Cookie Crush favorites come prepackaged for convenience in crystal clear packaging to showcase our colorful, irresistible varieties. 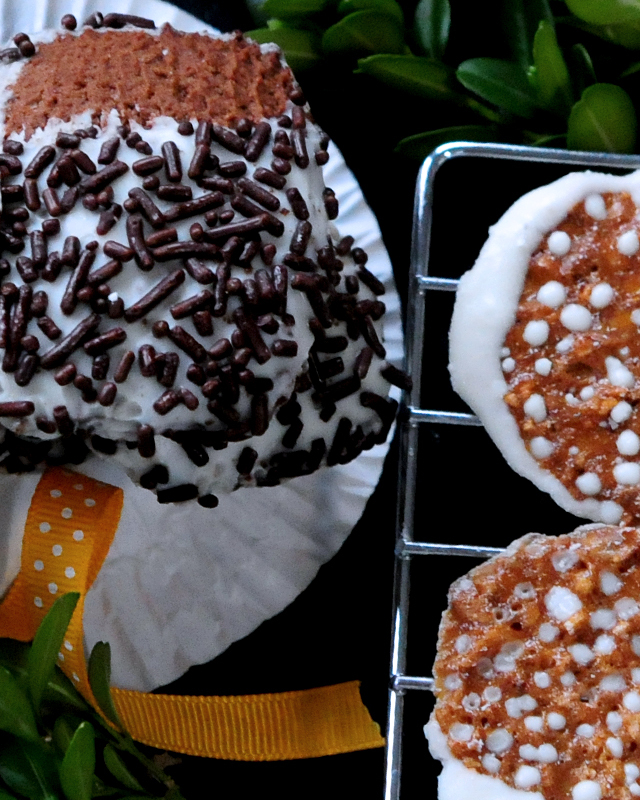 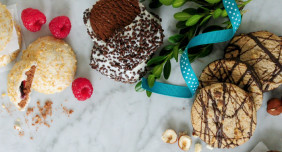 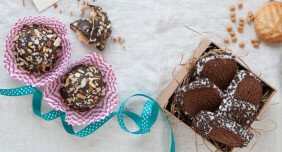 Sharing the gift of gourmet cookies was never this easy! 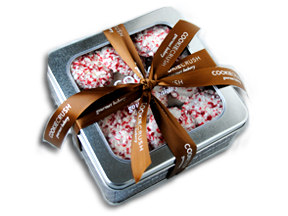 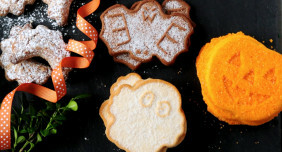 Eye-catching, convenient and ready-to-give, these gift packaging options enhance your bakery at peak selling seasons. 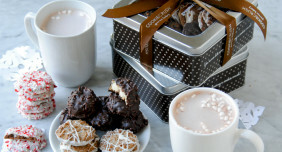 We will be in touch soon in regards to your request.